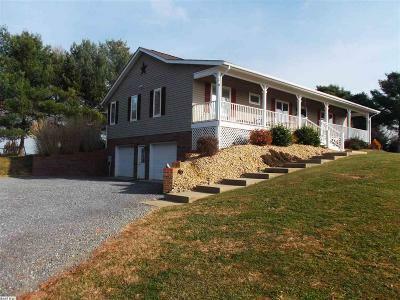 Single Family Home Enjoy the Views! 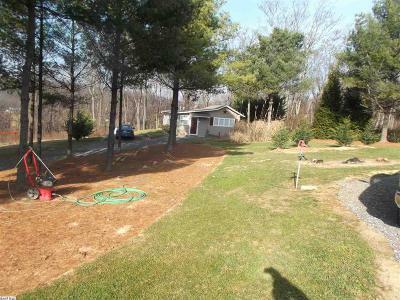 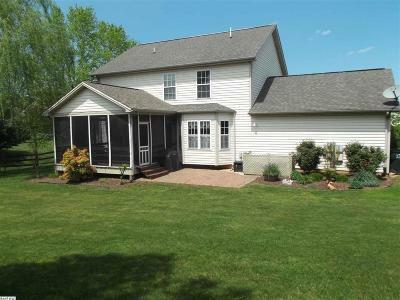 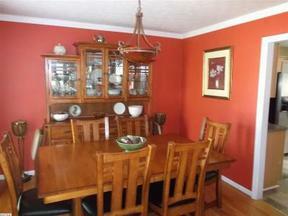 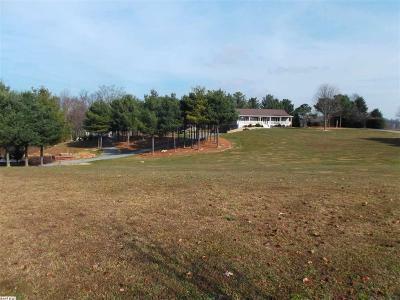 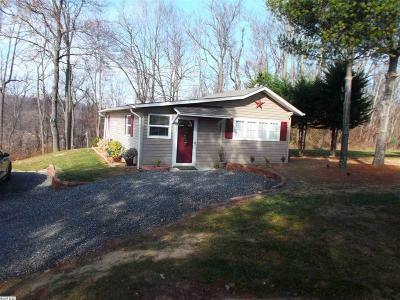 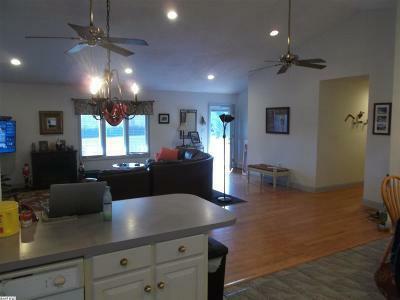 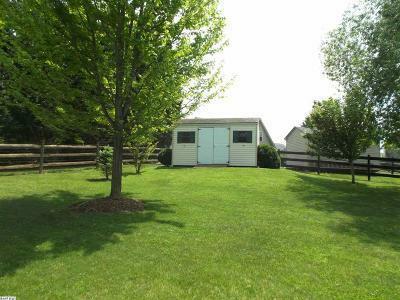 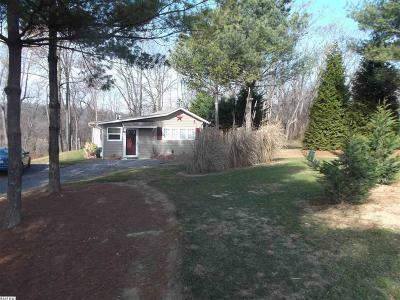 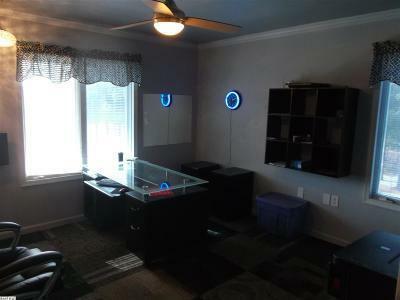 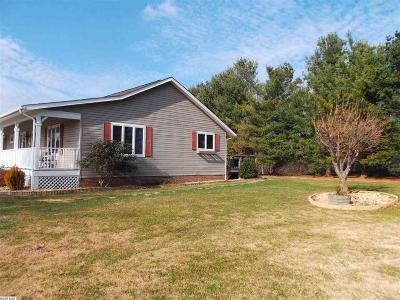 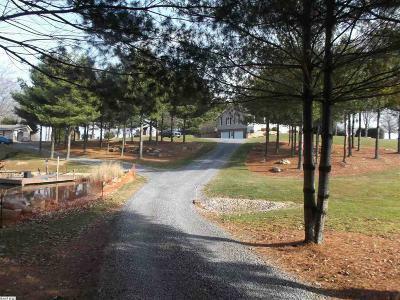 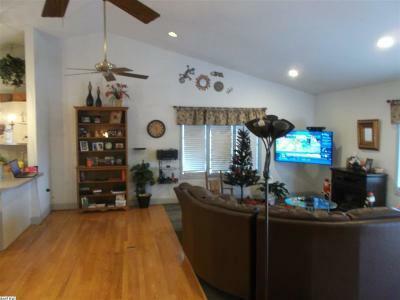 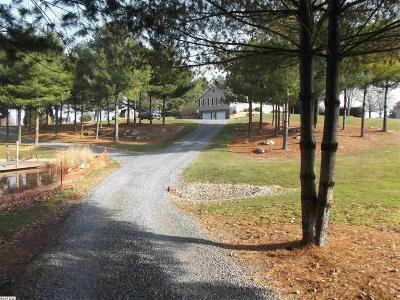 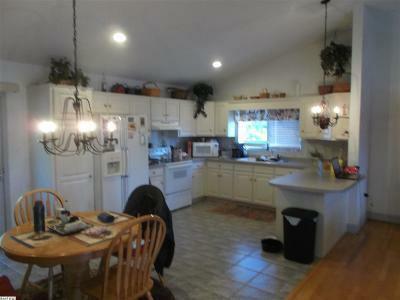 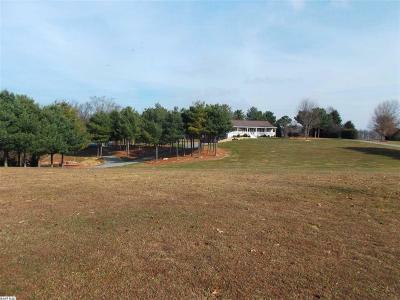 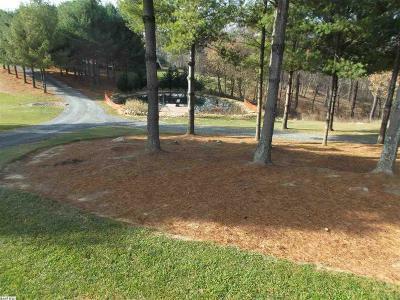 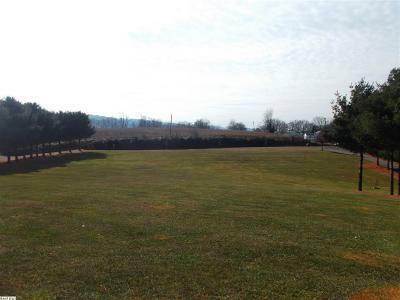 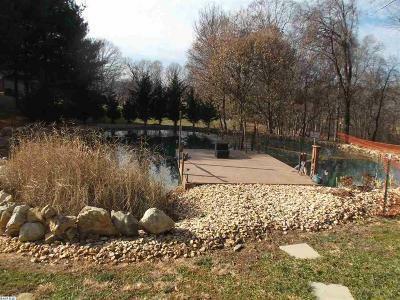 This 3 Bedroom 2 bathroom home has mountain views and looks out onto your personal pond. 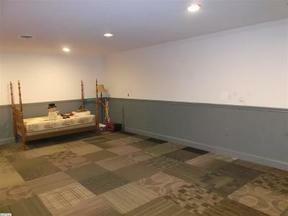 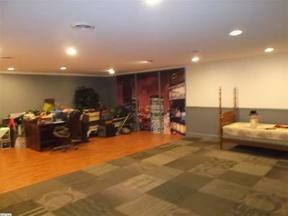 700 square foot guest home can be used for your family or in laws or as 750$ per month additional income. 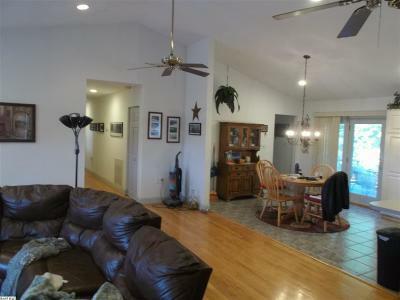 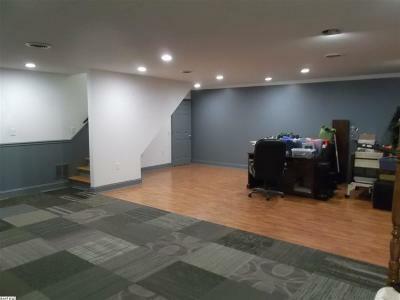 Open floor plan gives you plenty of room to be creative with your living space. 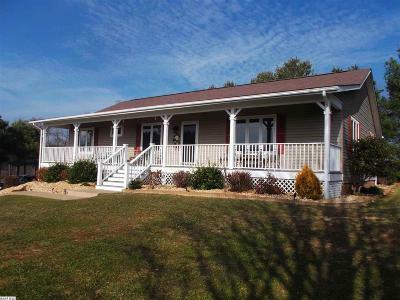 On the weekends you can enjoy peace and quiet on your rocking chair front porch or privacy on your 20x12 rear deck. 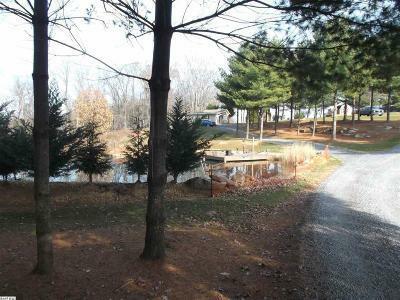 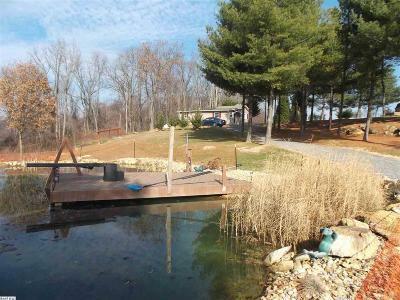 The pond on the property can be used for fish or just a nice calming fountain. The possibilities are endless! 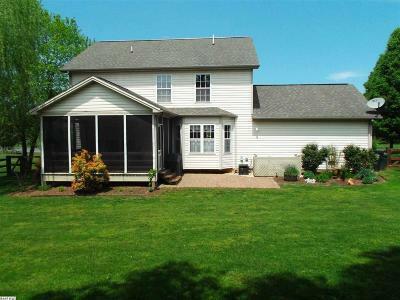 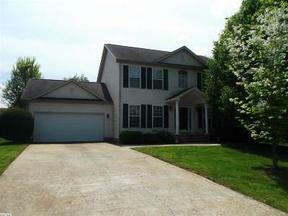 This is a must see home for you and your extended family!